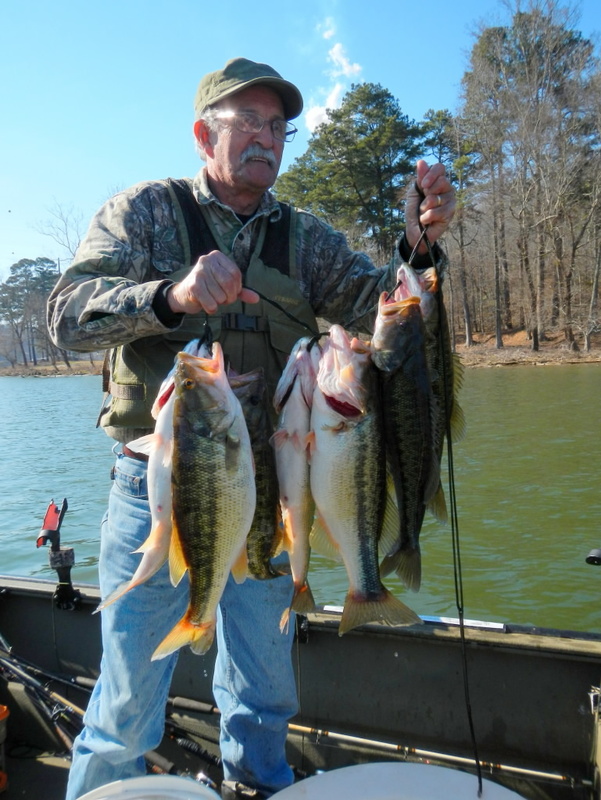 Black Warrior Riverkeeper encourages citizens to go outdoors and enjoy fishing. Not only is fishing a great sport and hobby, it gets folks out on streams, rivers, and lakes they will want to help protect. Alabama’s 132,000 miles of rivers & streams boast 332 species of freshwater fishes. 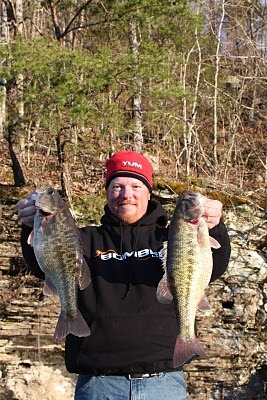 Because of this abundance, there are many fishing opportunities across this great sate. 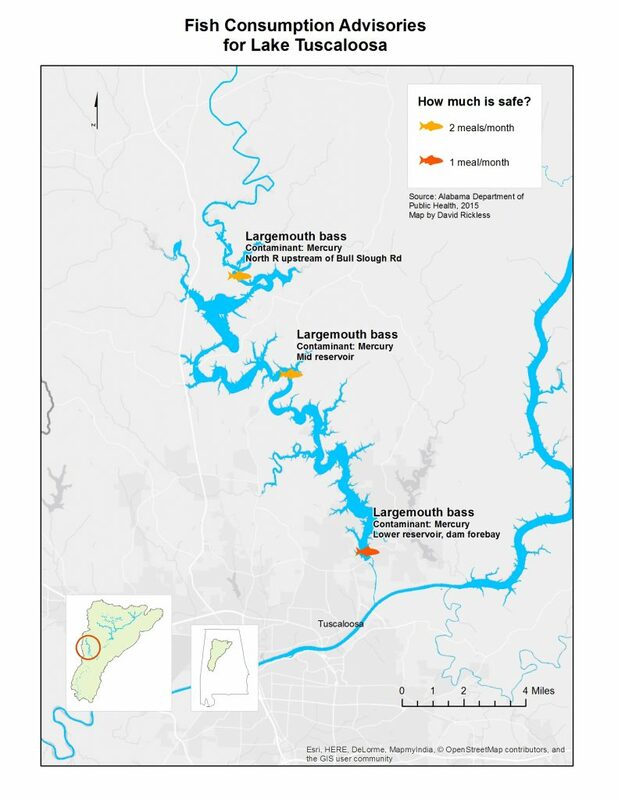 The Black Warrior River watershed is home to 127 freshwater fish species (Geological Survey of Alabama). 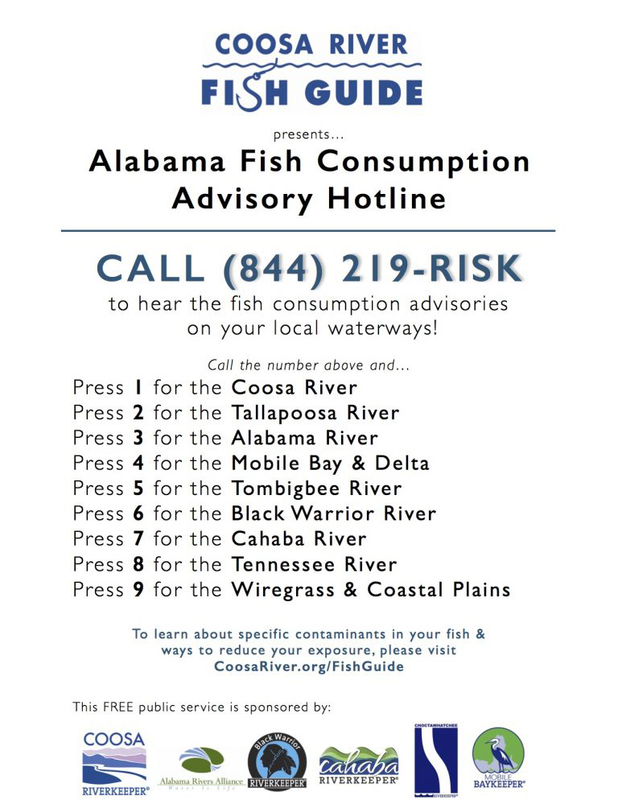 The new FISH GUIDE program by Coosa Riverkeeper helps fishermen across Alabama learn what fish advisories are in effect at their fishing spots. 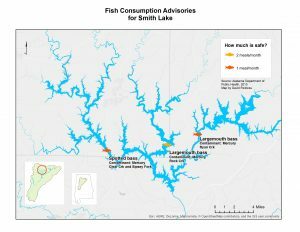 With thousands of spotted bass per river mile, the Black Warrior River’s free-flowing Locust Fork is the best all-around fly-fishing river among the Black Warrior’s three major forks (Sipsey, Mulberry and Locust), surpassing its very scenic & biodiverse counterparts in both quality and quantity of fishing. For fly-fishing gear and info, contact our partners at Deep South Outfitters in Vestavia (205-969-3868), Orvis in Birmingham (205-970-5176), or Riverside Fly Shop in Bremen (256-287-9582). Black Warrior Riverkeeper is an official Conservation Partner of Orvis. 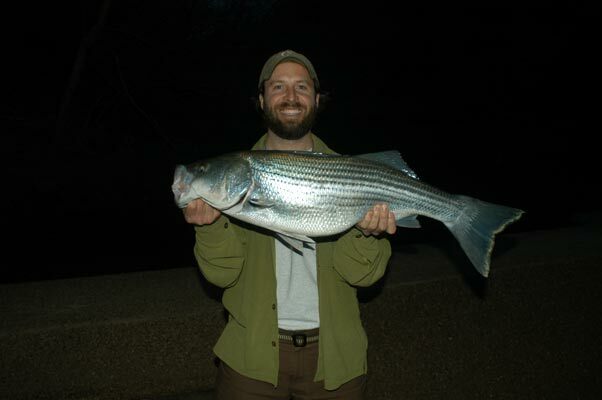 Nelson Brooke, Black Warrior Riverkeeper, with a striped bass from Clear Creek. Photo by Rev. Mark Johnston.